Real Playaz, originally set up by DJ Hype, DJ Pascal and DJ Zinc, is one of the longest standing institutions in D&B and a label which still manages to churn out quality music on a semi-regular basis. 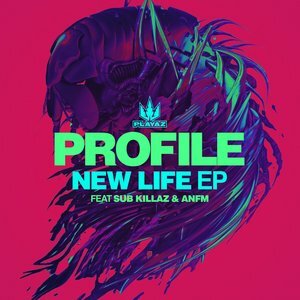 Their firmly rooted in the destructive end of things and Profile's New Life EP reflects that from the very first tune - 'It's a Trap - featuring Sub Killaz in a top-down showdown of jagged power. 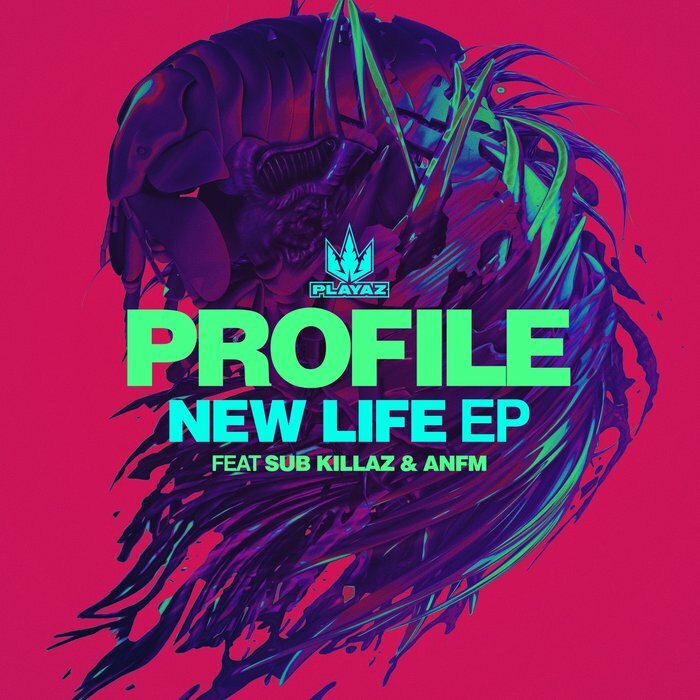 'New Life' featuring ANFM takes things in a slightly more rolling direction but one that doesn't sacrifice on energy, with jump-up vibes knifed in round the edges to ensure it maintains the same veneer of unstoppability. The diving, wobbling sub bass on 'The Specialist' is arguably the best and most creative track on the release, though: unbelievably good.